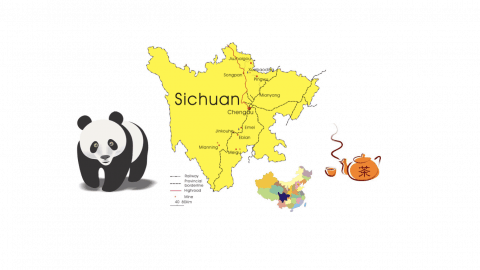 Chengdu is hosting a huge amount of exhibitions, so here’s a handy summary of where, when and what to help you make the most of all these events. 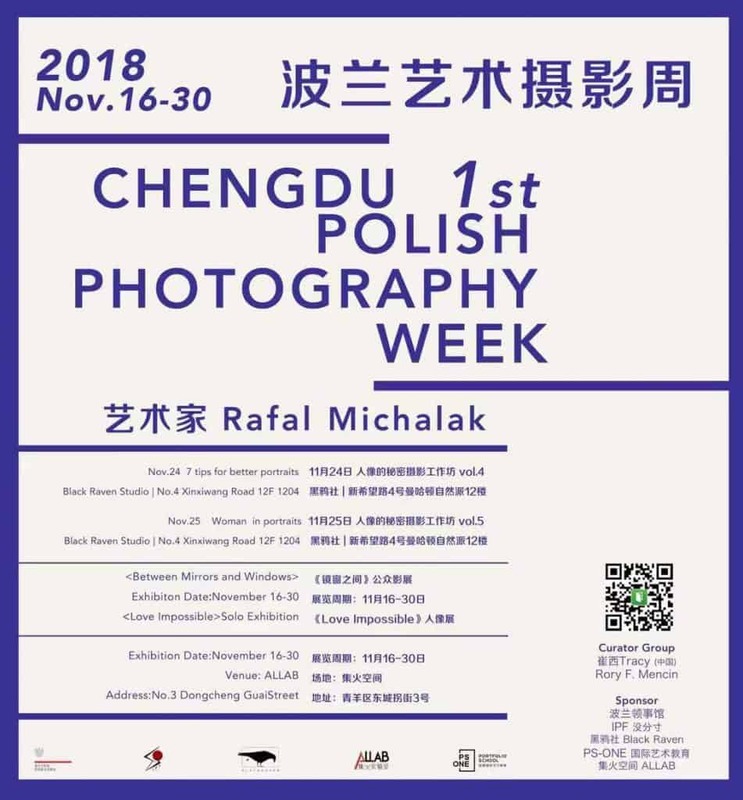 Polish Photography Week, hosted by Rafal Michalak, will run until November 30th and features an exhibition in ALLAB in the Qinyang District. Head over there to try out some Polish photography. 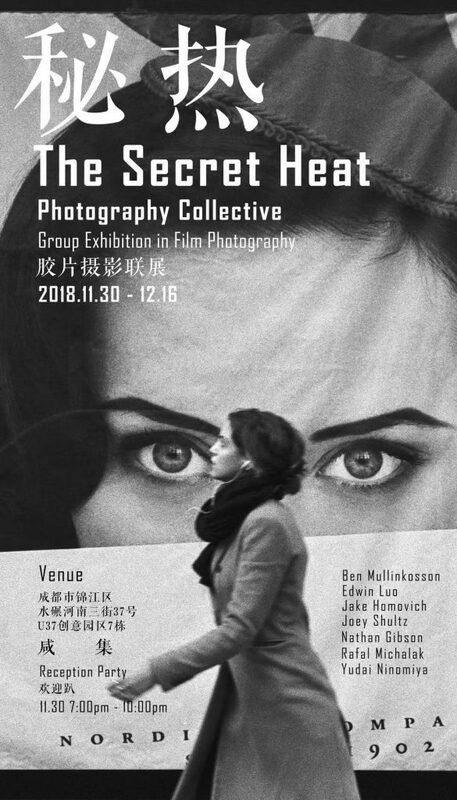 The Secret Heat is a new collaborative exhibit, showcasing various photographers’ works together until December 16 from 9am to 8pm every day. 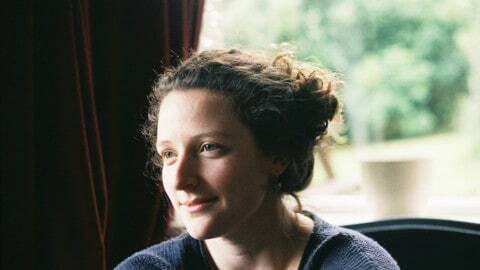 Every artist is unique, their work joining to create a more broad, flexible blend of styles and approaches. 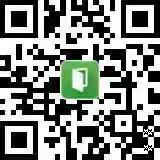 Check it out by heading down to U37. 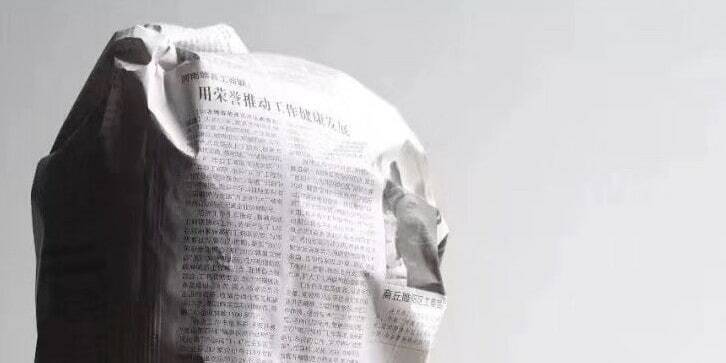 Leaving next, Hidden Portrait is a new, mysterious exhibition focused on contemporary visual art. Click Here for more information, but this seems like an intriguing collection of photography. 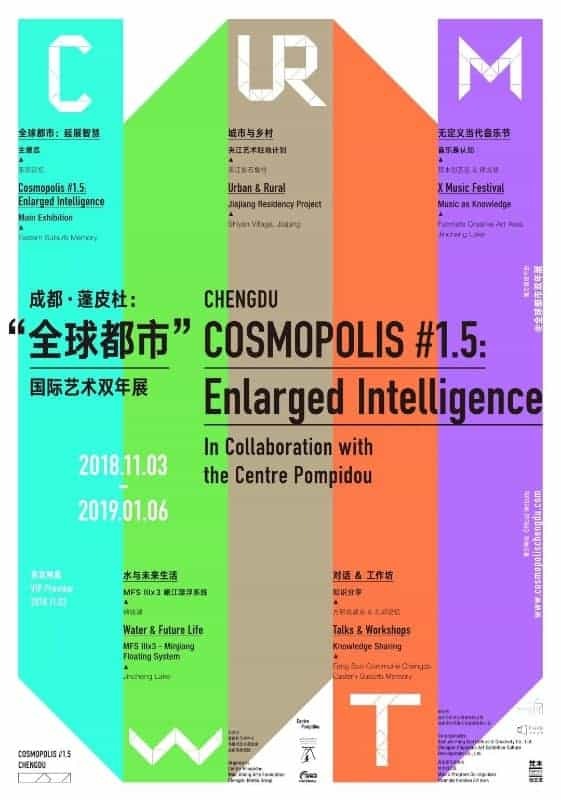 One exhibition being raved over already is Cosmopolis #1.5: Enlarged Intelligence. 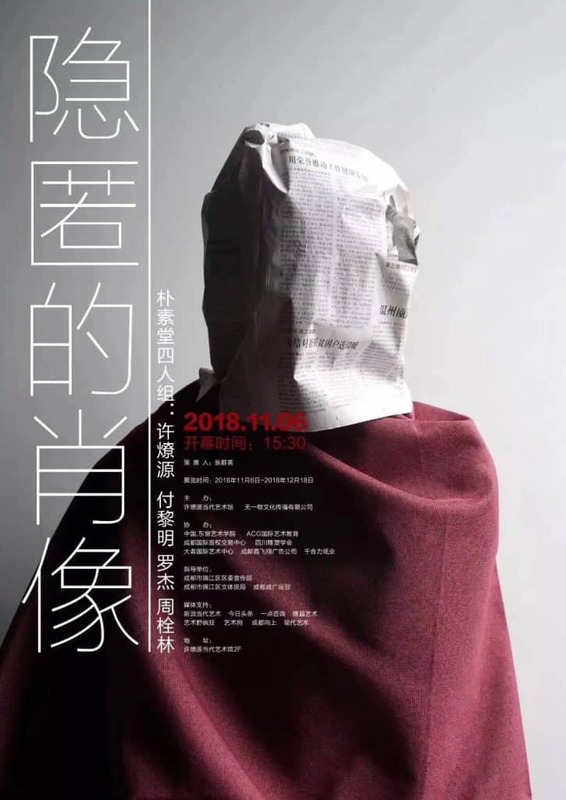 Opening November 3rd in Chengdu, Cosmopolis presents artworks and programs by almost 60 artists from more than 20 countries and regions across the world. Their work explores the effects of rapid technological reforms on metropolitan life, and how it is reshaping cities and rural areas. 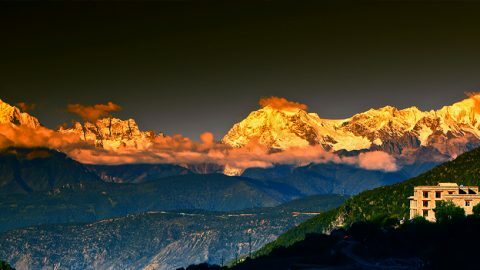 These works aim to envision a way of drawing on these technological advancements, as well as on ecology, to advance social values and help progress through them. A fascinating concept which has produced some equally fascinating work. 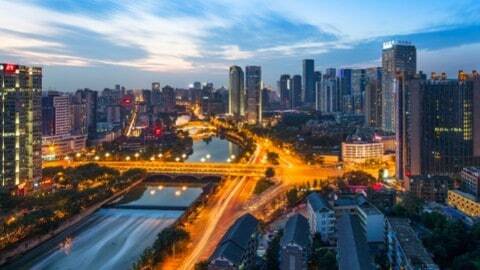 Outside of the main exhibition area, there will be several other exhibitions dotted around Chengdu and Leshan. 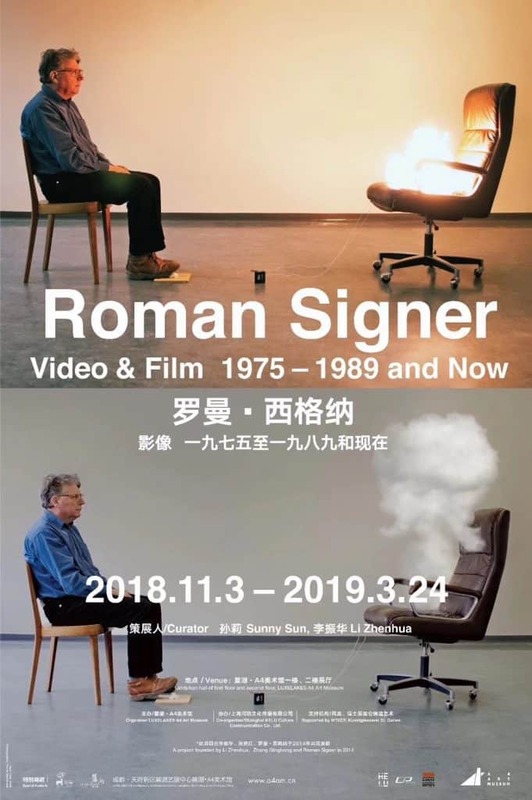 Highly praised and prestigious artist Roman Signer’s new exhibition will be in Chengdu for a while, but is well worth checking out. 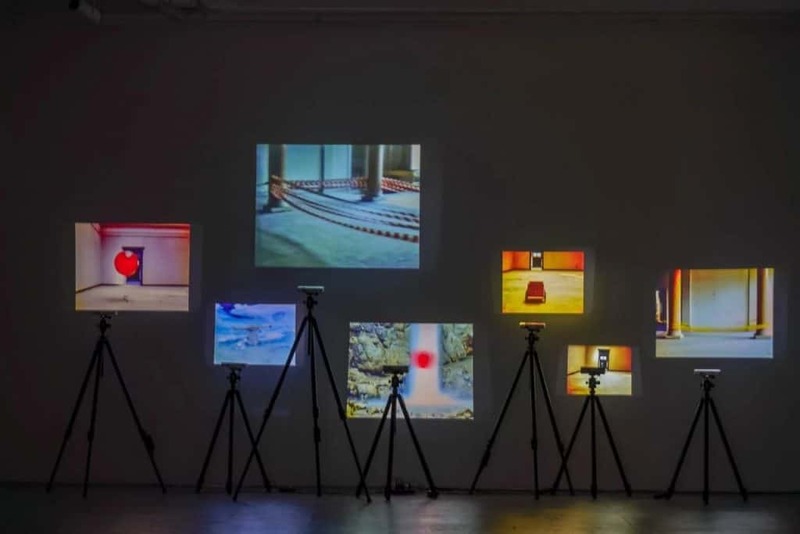 Roman Signer Video & Film 1975-1989 and now opened on Nov. 3 and will last until Mar. 24, 2019 at the A4 Art Museum in Luxelakes, showcasing 205 visual pieces created by Swiss visual artist Roman Signer since 1975. The artist’s only public art work created in China will be displayed on the lakefront around the museum. Signer’s experimental art has covered road trips, object studies, and more. 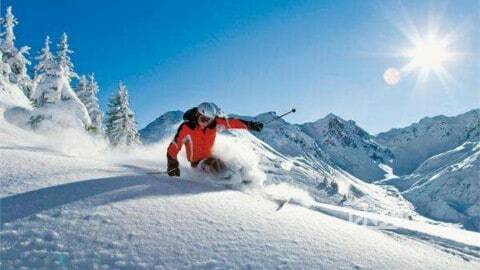 It can either be conventional or border on the scientific through its experimentation. His work is fascinating, humorous and one of a kind. Looking for something more historical? 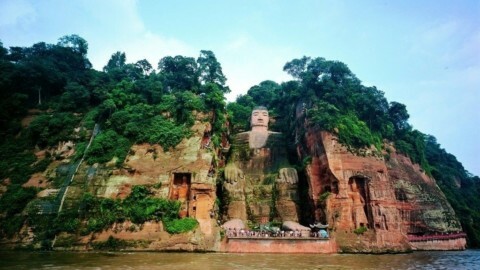 521 cultural relics from an underwater site are being displayed in Sichuan Museum. 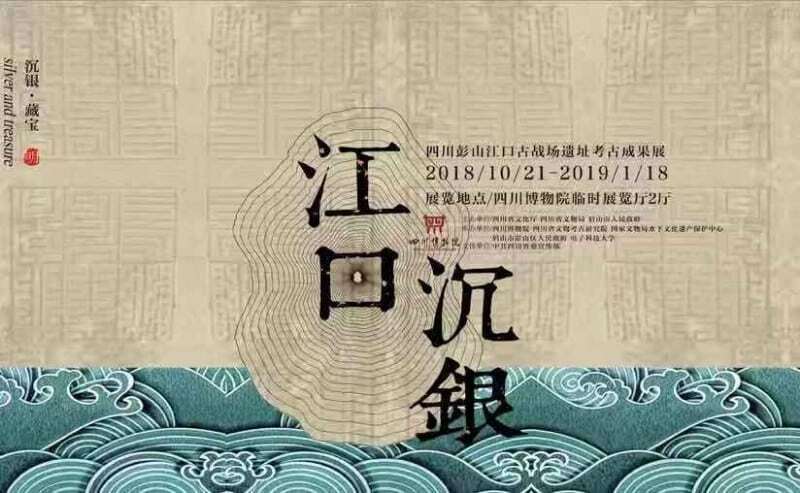 From jewels to iron weapons, the exhibit showcases the findings unearthed at the Minjiang River in Jiangkou Town, believed to be owned by the peasant uprising leader Zhang Xianzhong (1606-1647) during the late Ming Dynasty (1368-1644). The exhibition includes two parts; one displaying the actual treasure and another showing the archaeological methods and techniques used during the excavation.